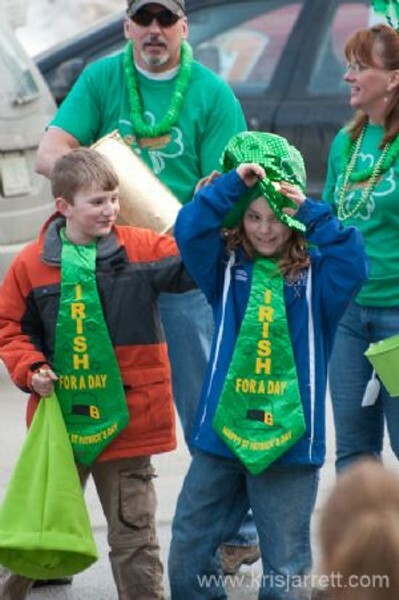 St. Albans St. Patrick's Day Parade | Main Street, St. Albans | Community, Holidays | Kids VT - small people, big ideas! The crowd comes out for this short but spirited shindig, followed by kids' activities, live music and a corned beef and cabbage dinner. Parade begins at the court house and ends at the City Hall Auditorium.